They are a little pricier than most, but you only have to have it done once. They use up-to-code industry standards. I trust that they are going to do everything correct the first time. I think they are super friendly, and they always fit me into the schedule. I like that it will get done right the first time. They fixed many things that were done wrong in the past by other people as well. I use them all the time now. Professional, knowledgeable, and friendly, they also had great pricing, actually the best pricing. I can go on and on. I love these guys. There was no stress involved, and I've had a lot of work done on my home. They did a great job. They moved the main panel which was done in the 1930's, and the sub panels. They are amazing guys. It is hard to get an electrician to come out to your house. They came out immediately, diagnosed a very difficult problem, and got it fixed within hours. Jeremy Carlock is CEO of Got Watts Electric & Solar. 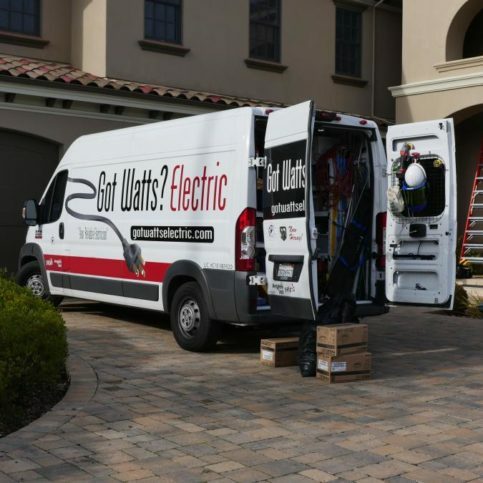 Got Watts Electric & Solar installs all types of solar electric systems for residential and commercial clients. 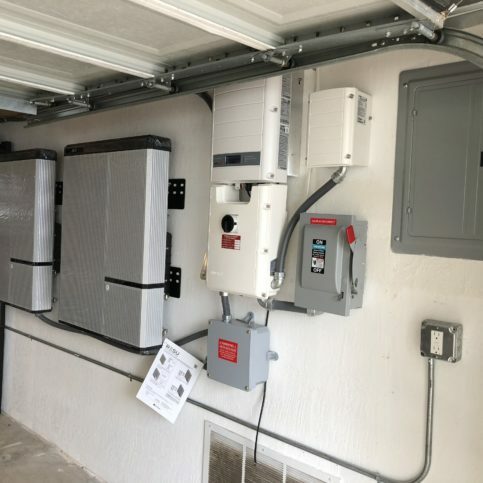 In addition to its comprehensive solar services, the family-owned and operated company repairs and maintains electrical systems; installs whole house fans, electric vehicle chargers and LED lighting; performs panel and service upgrades; handles the electrical wiring for new construction and remodeling projects; and much more. 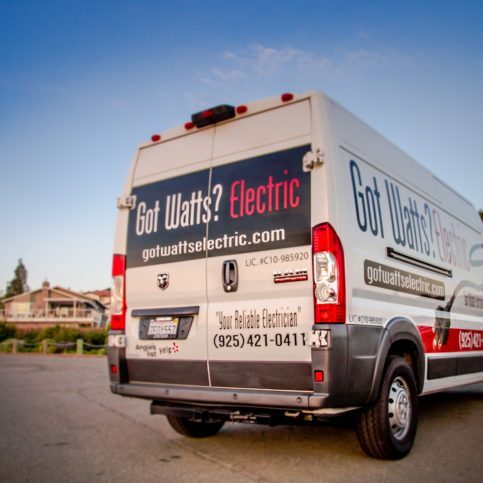 Got Watts Electric & Solar uses employees, not subcontractors, to install solar panels, and its own in-house electricians handle the electrical aspects. “Not using subcontractors keeps costs down for our customers and minimizes quality issues,” says Mr. Carlock. 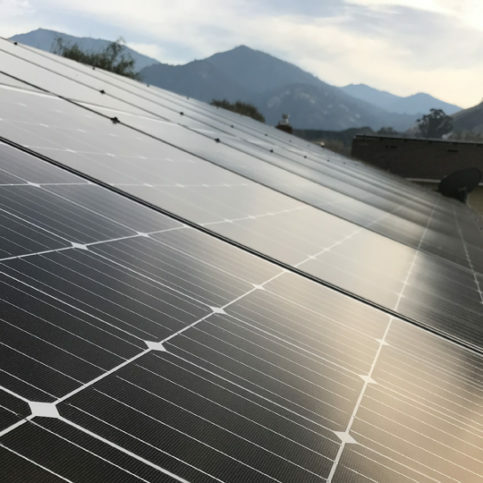 The company can also handle additional electrical projects at the same time as solar installations, and solar customers can take advantage of tax incentives and rebates on solar installations through 2022. 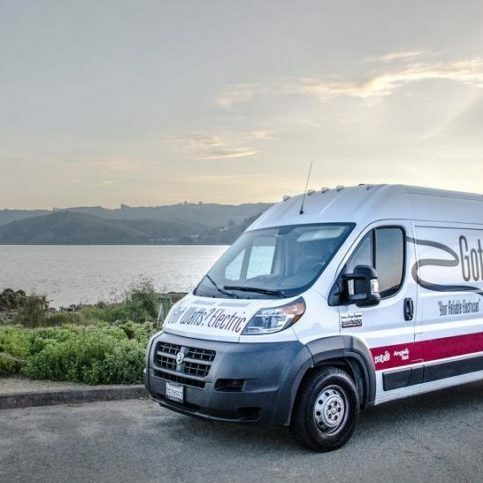 Got Watts Electric & Solar has been providing electrical services for residential and commercial clients throughout Contra Costa County since 2009. 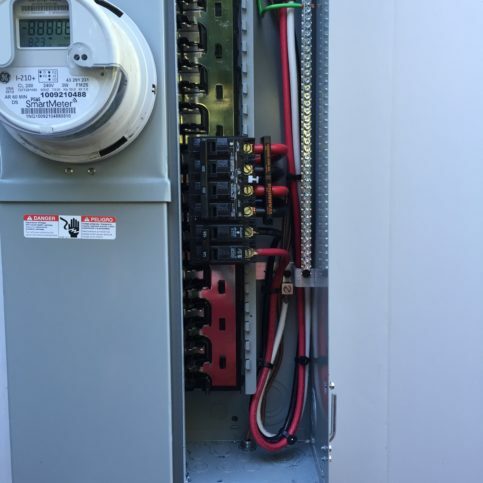 The company has the training and equipment to repair and maintain all types of electrical systems, and it’s also qualified to install whole house fans and electric vehicle chargers; perform panel and service upgrades; handle the electrical wiring for new construction and remodeling projects; and more. Q: Do you charge by the hour or by the job? A: We utilize a flat rate system, which means you’ll know how much your job will cost before we even start working, and that price won’t change without your knowledge. Also, we do all our transactions digitally, which means our technicians can build your quote onsite, capture your signature and immediately provide you with a digital contract. 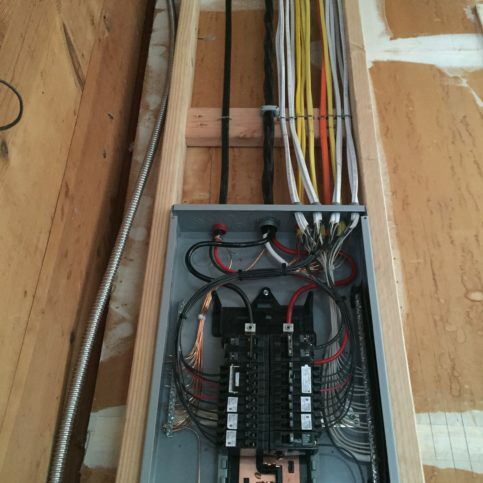 Q: Should I replace my old electrical panel? A: A lot of older residential electrical panels are becoming obsolete, particularly those manufactured by Zinsco and Federal Pacific. These outdated panels don’t have the capacity to handle modern power needs, and they can also represent a fire hazard, so we recommend replacing them as soon as possible, especially if they’ve lost their UL listing. Q: Can my recessed light fixtures be retrofitted to accept LED bulbs? 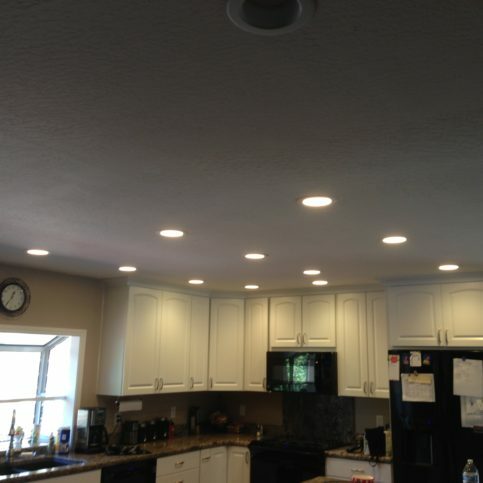 A: With the increased interest in energy efficiency, LED lighting conversion is a popular request these days. 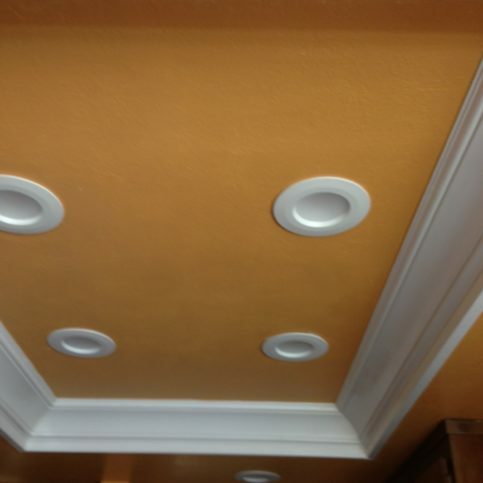 While some situations are more complicated than others, existing recessed lights can typically be retrofitted without any drywall damage. Q: Are your technicians knowledgeable? A: We can confidently say that all of our technicians are personable, honest and reliable experts. We make it a point to only hire top-notch individuals—to even be considered, an applicant must have a minimum of three years’ experience and be either a state-licensed journeyman or in a state-appointed training program. Jeremy Carlock is a 14-year veteran of the electrical industry and owner of Got Watts Electric & Solar, a Diamond Certified company. He can be reached at (925) 268-0666 or by email. A: Summer—it’s warm, and I’m able to get outside and do things. A: I like Asian cuisine, particularly Thai and Japanese food. A: I like vampire movies, so I’d have to say Dracula. He’s like the Sean Connery of vampires! 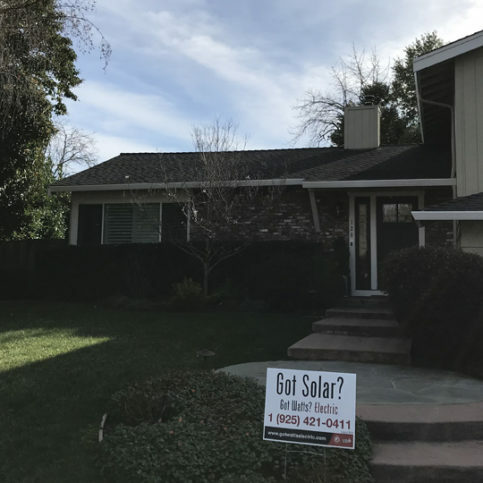 PLEASANT HILL — If you’re planning to add a solar power system to your home, be sure to consider any potential future energy needs you may have. 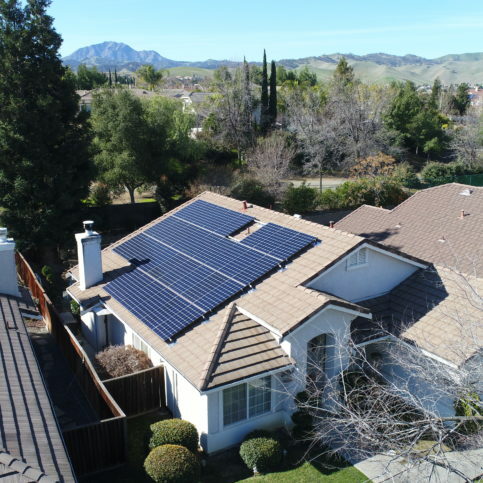 Solar power systems are often designed to supply just enough energy to meet the household’s current needs. The problem is, many homeowners neglect to consider how their energy needs might change five, 10 or 20 years down the road. If additional power is needed in the future, issues can arise if the system isn’t set up for it. Do you plan on purchasing an electric vehicle? 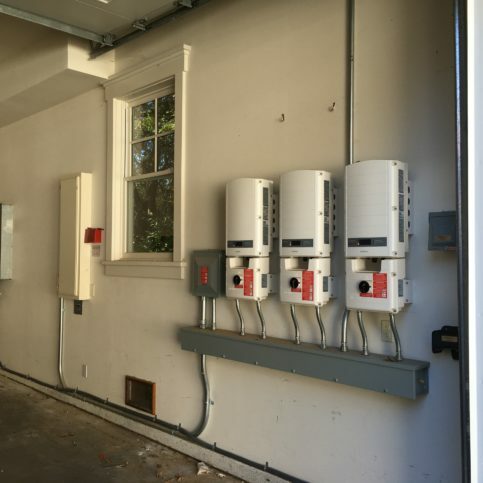 If so, you’ll need to install an electric vehicle charging station in your garage, which will substantially increase your energy usage. Do you plan on installing a swimming pool or spa? Either one of these will require lighting and filtration systems, which will add to your home’s power load. Do you plan on adding to your home’s square footage? This is also likely to increase your home’s energy usage. These are just a few examples to show why it’s important to consider future energy needs when adding a solar power system. By looking ahead, you can design your system in a way that avoids future problems. 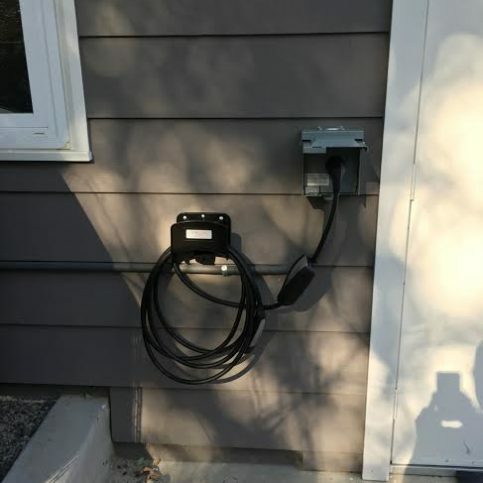 Your first option for charging a Tesla is a NEMA 14-50 outlet, which you would have professionally installed in the area where you park your vehicle. The cord set that comes with your car would plug directly into this outlet, which, at 40 amps of power, provides 29 miles of range per hour of charge. This additional accessory (available through the manufacturer) offers a couple of advantages. First, it comes with a 25-foot cord, which gives you five more feet than your car’s stock power cord. Second, the wall connector provides 80 amps of supply current, which is double the amperage of the NEMA 14-50 outlet. This doubles your miles of range per hour of charge, from 29 miles to 58. Even better, it’s adjustable, so you can turn it down to 40 amps if you want. PLEASANT HILL — If you’re looking for a more energy-efficient way to cool your home, a whole house fan might be the solution. During the summer, it’s common for people to run their air conditioners until late at night, not realizing that it’s actually cooler outside their homes than it is inside. A whole house fan is designed to bring in this cool outdoor air while simultaneously cycling out the warm indoor air. This cools and refreshes the home naturally, rather than artificially as an air condition system does. Additionally, a whole house fan is a far more energy-efficient option: on average, it consumes 65 watts on the low setting and 250 watts on the high setting, which is considerably less than a 10,000-watt air conditioning system. By installing a whole house fan, you’ll breathe easier in more ways than one: Not only will your air be fresher, you’ll also decrease your carbon footprint and save money on your energy bills. PLEASANT HILL–? Host, Sarah Rutan: If you’re thinking about purchasing a Tesla electric car, you’ll need to consider your options in regard to charging. Today we’re in Pleasant Hill with Diamond Certified Expert Contributor Jeremy Carlock of Got Watts Electric to learn more. Diamond Certified Expert Contributor, Jeremy Carlock: Electric vehicle charging can be quite complicated these days. For Tesla owners, you get two options. The first option here is a NEMA 14-50 outlet. This outlet would be installed by your local recommended installer. The cord set that comes with your car would plug directly into this outlet and supply current providing this outlet is 40 amps. That would give you 29 miles of range per hour of charge. The second option for the Tesla owner is a Tesla wall connector. This is an additional item purchased through Tesla. The advantage to the wall connector is you get a 25-foot cord, where the stock cord that comes with your car is only 20 feet. Another advantage to this is you get to tune it up to 80 amps of supply current, which will allow 58 miles of range per hour of charge. This can also be tuned down to lower amperages below 40 amps if needed. The same with the stock cable that comes with your car. If you have any more questions, please contact your local recommended installer through Tesla. 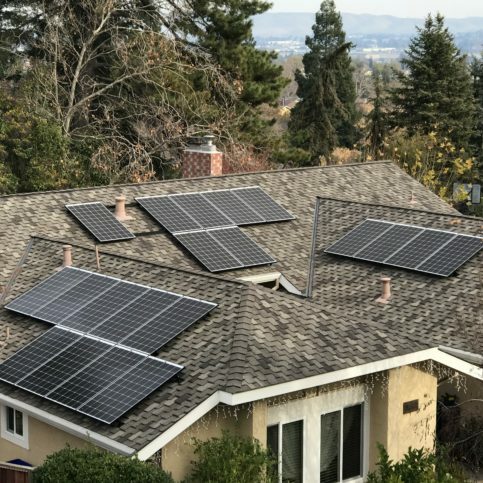 PLEASANT HILL — Host, Sarah Rutan: When designing a solar power system for your home, it’s wise to consider both your current and future energy needs. Today we’re in Pleasant Hill with Diamond Certified Expert Contributor Jeremy Carlock of Got Watts Electric & Solar to learn more. 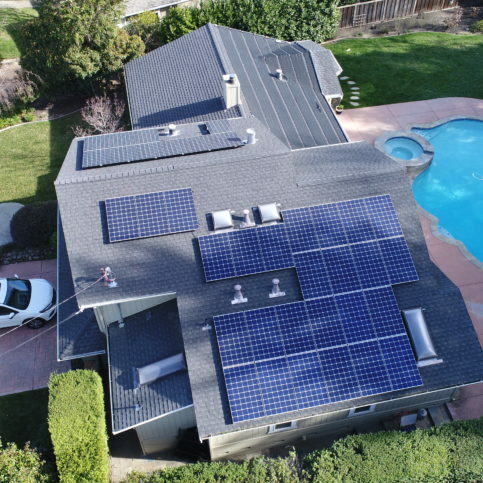 Diamond Certified Expert Contributor, Jeremy Carlock: Prior to going solar, there are a few things you should consider. One is, do you plan on adding an electric vehicle to your home? 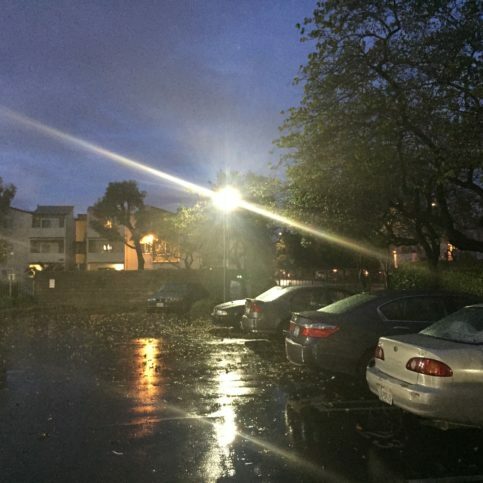 If so, that can significantly affect the amount of solar that you need. Do you plan on adding a pool or a spa? These items can affect valuable roof space, and if you have solar already installed, you may not be able to heat one of those. If you plan on adding square footage, that can significantly affect the amount of solar that you need. All of these things need to be take into consideration prior to adding solar. Another big one is, are your electrical panels able to handle the new solar load and any future electrical load? I recommend taking all of these things into consideration prior to going solar. 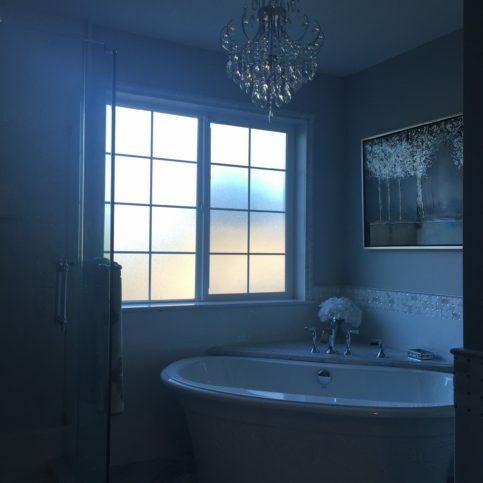 PLEASANT HILL — Host, Sarah Rutan: If you’re looking for a low-cost, energy-efficient way to cool your home, it’s worthwhile to consider the many benefits of a whole house fan. 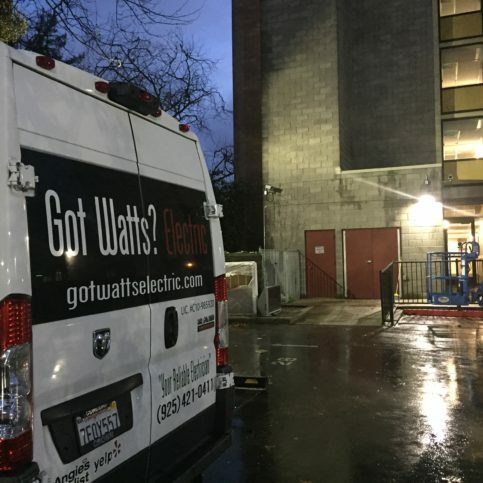 Today we’re in Pleasant Hill with Diamond Certified Expert Contributor Jeremy Carlock of Got Watts Electric to learn more. 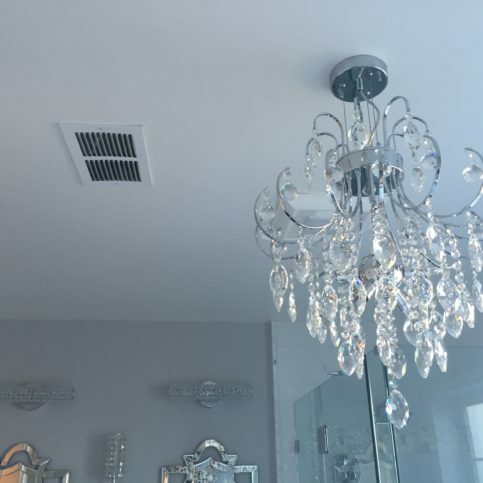 Diamond Certified Expert Contributor, Jeremy Carlock: If you’re looking for an energy efficient way to cool your whole home, a whole house fan might be the solution for you. This right here is a whole house fan while on low consumes 65 watts and on high 250 watts. That’s considerably less than an air-conditioning unit. The concept behind a whole house fan is the fan is mounted in the attic just like this picture here. You can see a bigger model here. This is an actual fan. It’s suspended from the roof joists so you get very minimal sound while the fan is running in your home. Below here is what is mounted in the house. This is a register, and behind that is some dampers. When the fan is turned on, the dampers are open. When the fan is turned off, the dampers close. This creates an insulation rating between the attic space and the home so you get no dust or anything coming back down into the house. All fans have multiple speeds. This one has a low and a high setting. On low this is 65 watts of energy consumption, and on high this would be 250 watts of energy consumption. This is considerably less than an eight to ten-thousand-watt air conditioning system. The concept behind whole house fans is that you turn the fan on. It’s centralized in the home. You open up a few windows and create a breeze through the home. Ideally a fan would be good to use in the mornings and in the evenings, when you see a relatively cooler temperature outside. A lot of people that have air conditioning will run till nine/ten o’clock at night, not realizing that it’s actually cooler outside than it is inside their home. Got Watts Electric & Solar : Average 9.3 out of 10 based on 225 unique customer surveys of customer satisfaction. They provided a great service, they were on time, and they do what they say they're going to do. They were very prompt and responsive if you needed an appointment or any kind of scheduling. They were very accommodating. The customer service was out of this world, awesome, and they really took care of me. The people that came out to do the work were knowledgeable and did an excellent job. They broke a garage panel, and they went out of their way to make it good. It happened on a Friday and by Monday they had a new panel installed. They took good care of me. I would say, come up to my house and look at their work. They were very nice and personable guys. They were a little pricey, so if you don't mind the price, they get the job accomplished. They provided reliable service at a good price, with good workmanship. 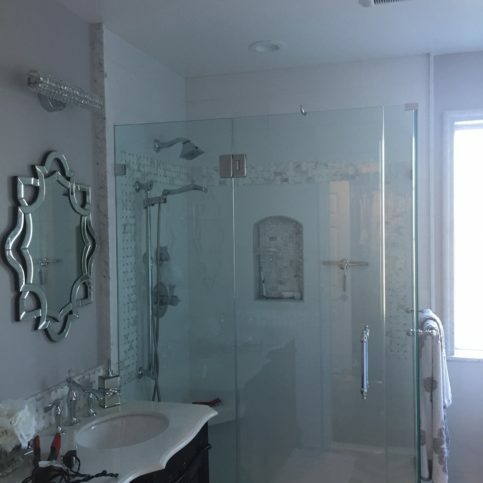 They were on time, and they actually finished the work quicker than the estimate stated. I was very satisfied, and they do good quality work. They were first-rate throughout, and the estimating process was excellent. We were very pleased with how everything turned out. Their customer service philosophy really stood out. They always wanted to make sure we were happy. They were very professional, but not cheap. The whole organization seems to run well. They kept to their word, schedule and price. The office staff was very helpful. They do what they say they're going to do. They had good communication, and they were very responsive. 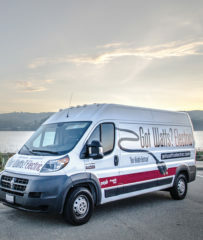 If you want something done and done right, hire Got Watts. They did a great job. They were very friendly, competent, and did a great job explaining what they were going to do. They provided excellent service, and the prices were fair but not great. The project manager who worked with us was great. They were professional, on time, and their quote systems was great and easy to use. I liked that they were upfront about what they could and couldn't do, and how long it would take. When they got behind, they sent out more guys. They were really straightforward, and I liked that. They were very straightforward, honest, and followed through. They were all very friendly.